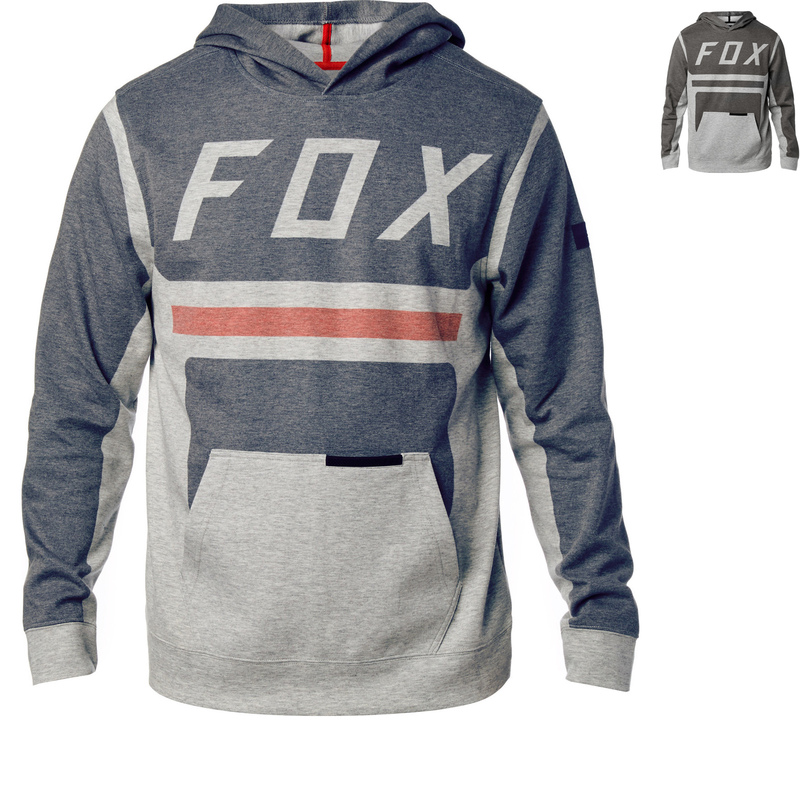 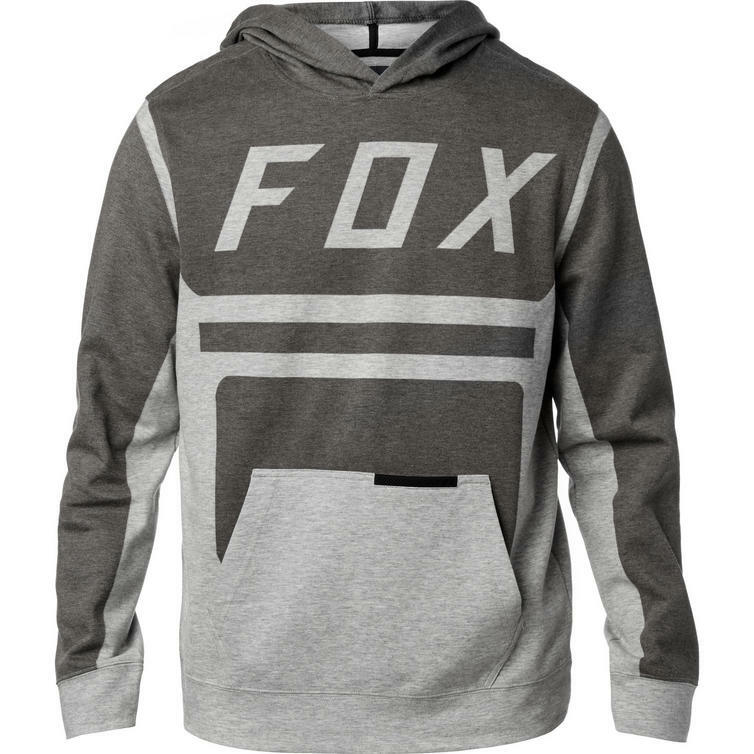 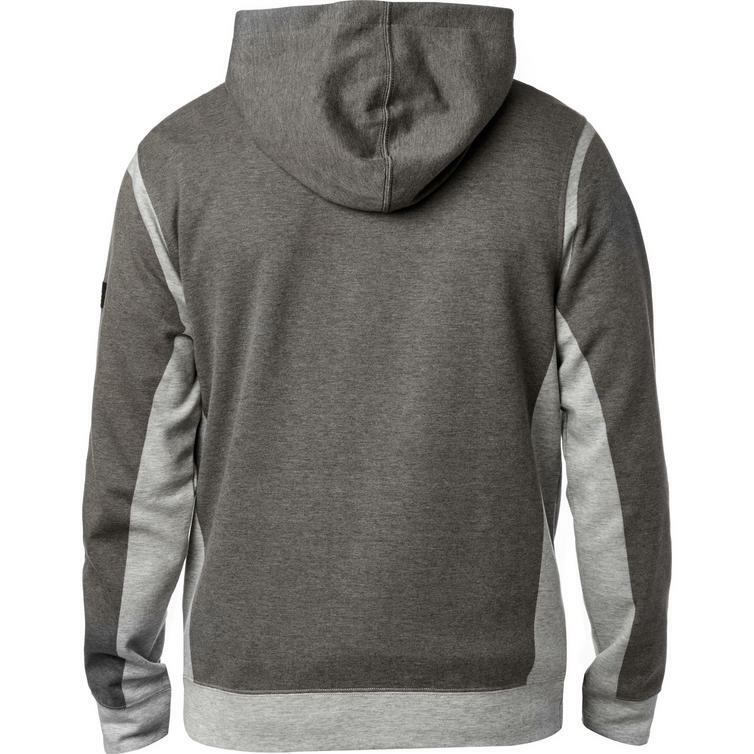 The Fox Racing Moth Pullover Fleece Hoodie is part of the latest Fox Racing collection. 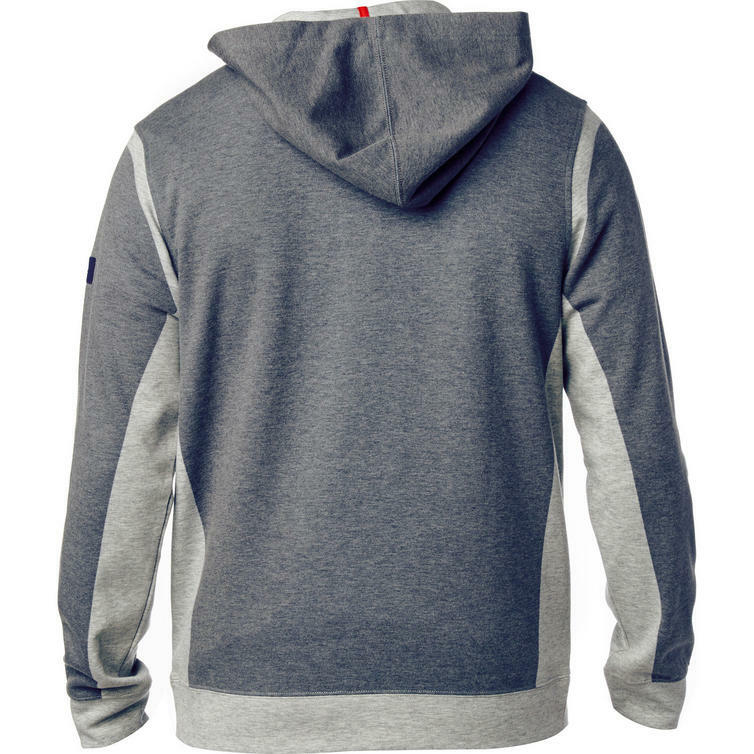 With the end of summer, long, sunny days make way for breezy afternoons and crisp evenings, so put away the tank tops and flip flops and reach for your Moth Pullover. 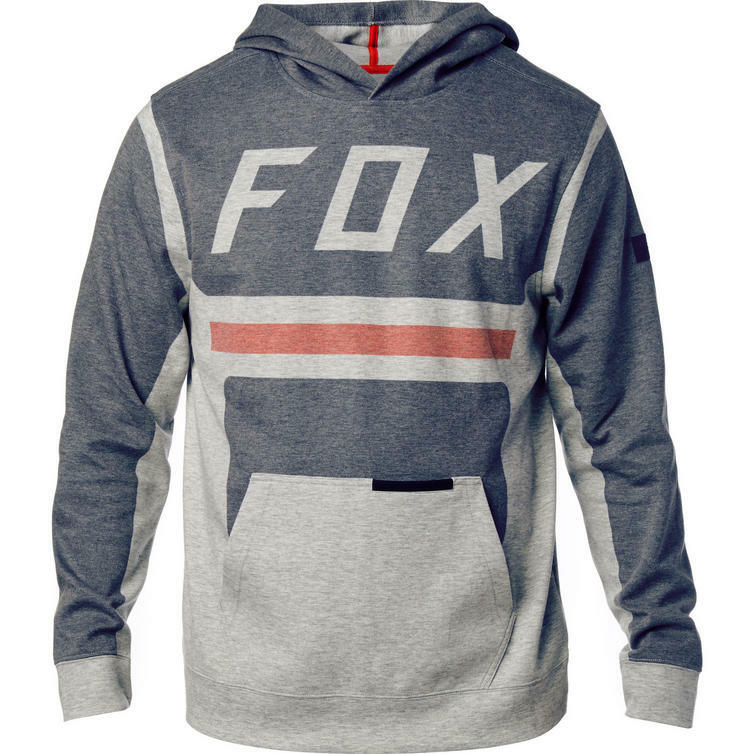 The Fox Racing Moth Pullover Fleece Hoodie combines MX-inspired sublimated graphics with a relaxed fit and warm fleece construction, for the most comfortable and stylish hoodie you'll find this season.